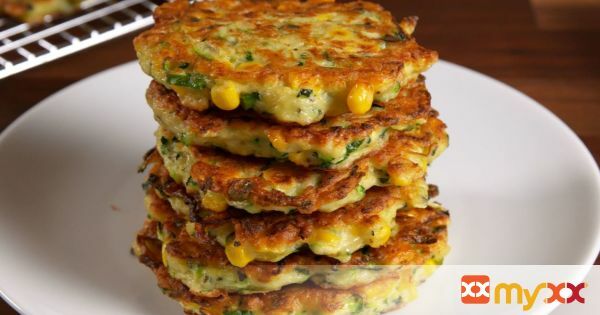 These zucchini corn cakes are simply delicious. Paired with the sriracha dipping sauce, these become close to perfection! A must for your holiday brunch!